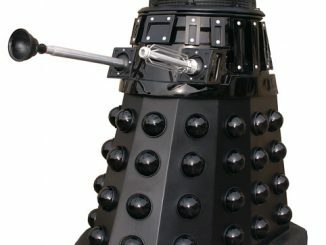 Normally you want to keep your kids away from Daleks since they are basically evil and want to rule the universe, but in this case I think it’s safe for your kids to interact with one. 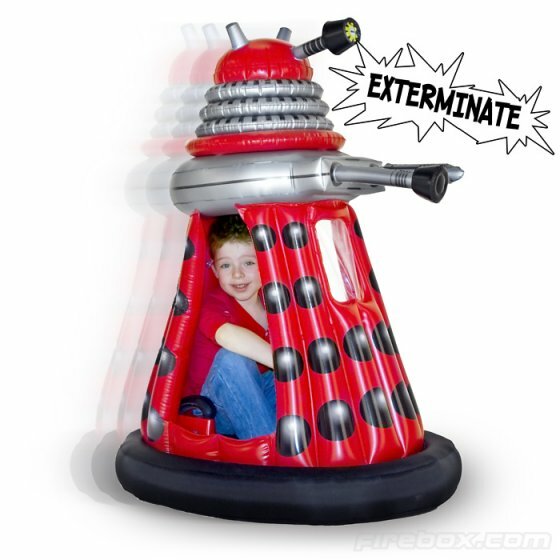 Your kid will control this Ride In Dalek from inside. 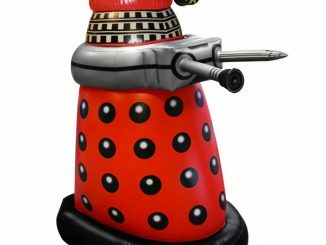 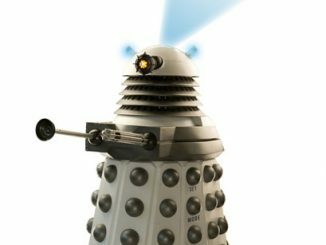 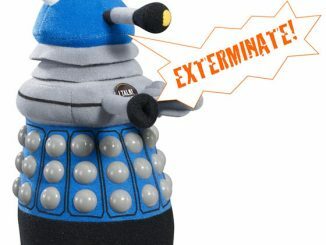 This inflatable Dalek stands at 128cm high and like a real Dalek it’s built tough with a high density plastic base and should survive the worst your kids can do. 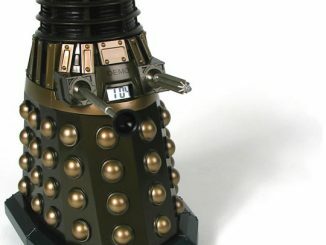 It even has an electric motor and full 360 movement. 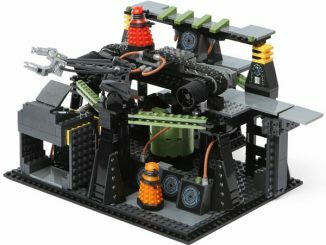 If that isn’t enough, the cockpit is illuminated and you get 10 sound effects. 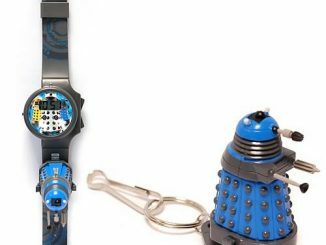 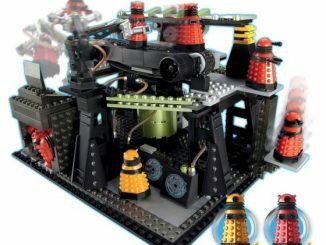 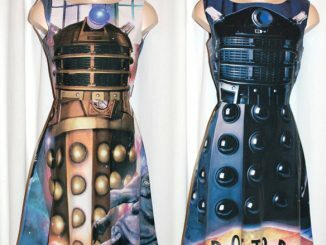 I wish they had this when I was a kid, but I always wanted to be the Doctor anyway, not a Dalek. 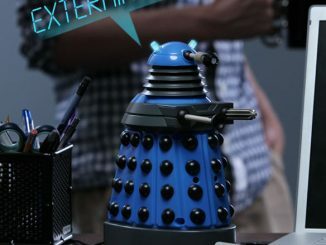 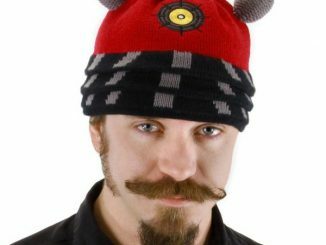 You can pre-order it now for £199.99 from Firebox.